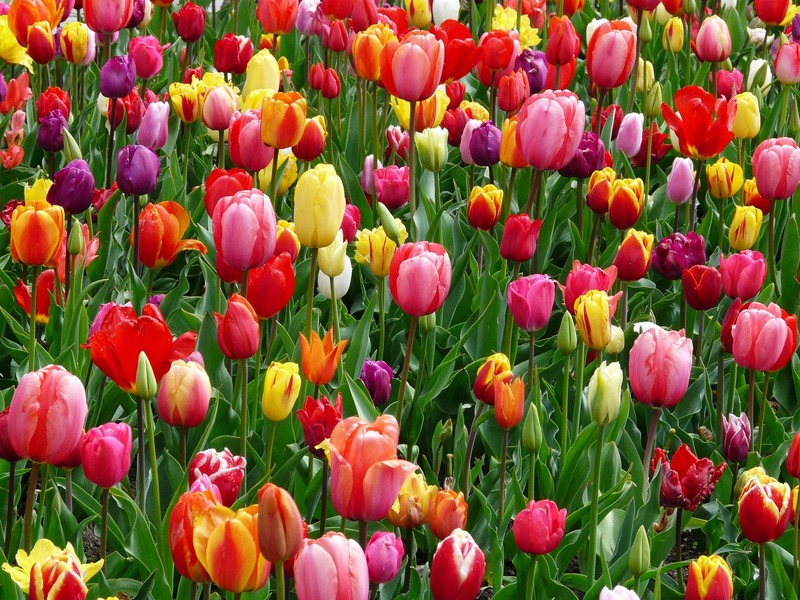 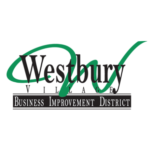 We at the Westbury Business Improvement District hope that everyone has a great start to their Spring! 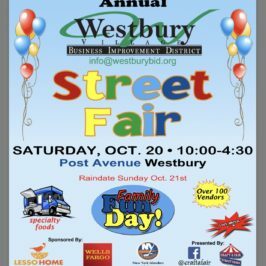 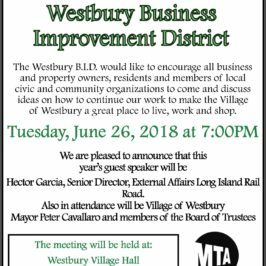 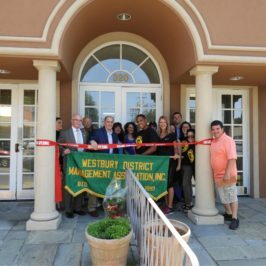 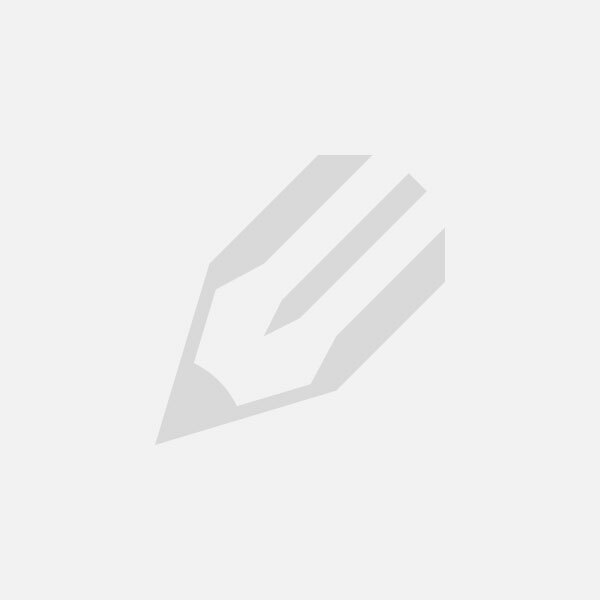 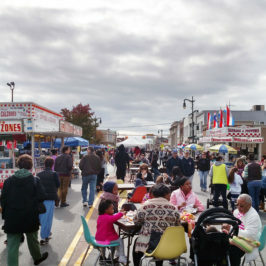 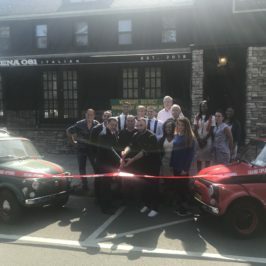 There are many exciting things coming up for the Village of Westbury. 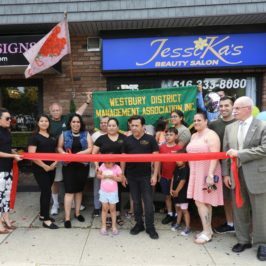 Look for updates in regards to our renewed incentives for new and existing businesses and many other great things coming up in 2019!